If you love all creatures great and small, take a trip to North America to discover nature at its finest. 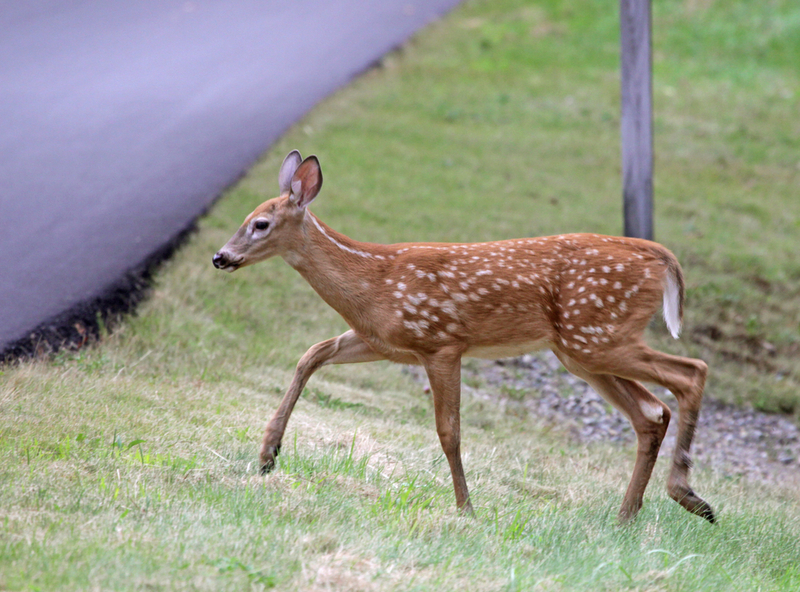 With its fantastic variety of sanctuaries, refuges and parks, there are endless opportunities to observe wild animals in a protected environment. Here is our handpicked selection of the top wildlife spots so you can start planning your tour of North America’s wild creatures. 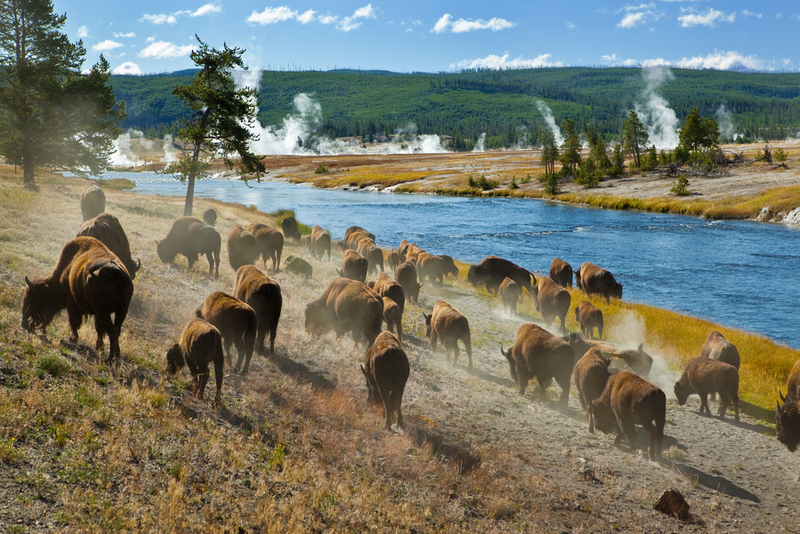 Marvel at the some of the finest work of Mother Nature at Yellowstone, America’s very first National Park. We hope you’re not scared of volcanoes, as this one is actually sitting atop a supervolcano! There’s no need to panic though, as you can be rest assured that there hasn’t been a huge explosion for over 600,000 years. Experience the power of this fantastic volcanic hotspot, as you witness dazzling colorful hot springs and dramatic gushing geysers rise up from the surface, including the famous Old Faithful. Explore the vast amount of forests, mountains and lakes where you’ll discover the park’s huge amount of wildlife. We know time is precious so we'll only name a few. Among the hundreds of species which call this place home are bears, wolves, grizzlies, bison, elk, moose and antelope. With so much going on across this dramatic natural landscape you’ll feel like all of your Christmases have come at once. Witness one of nature’s great spectacles, as the sky is filled with a sea of butterflies. 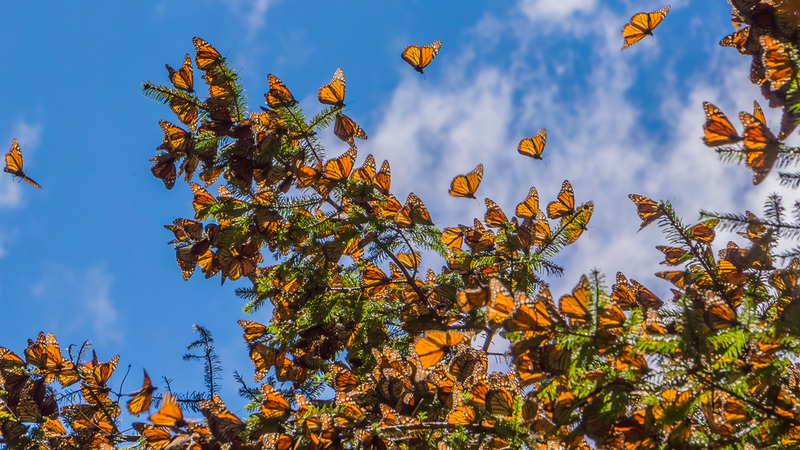 Every autumn, up to one billion Monarch butterflies travel more than 2,500 miles from eastern Canada to the rugged forests of the Monarch Butterfly Biosphere Reserve. Prepare to be mesmerized as thousands cluster together to cover the towering evergreen and oak trees in a blanket of orange and black. Alarmingly the clusters form the shape of a beehive, but don’t worry they can't sting you. The only thing you have to worry about is falling branches, as the massive clusters of these magnificent insects can often put a huge strain on the trees. 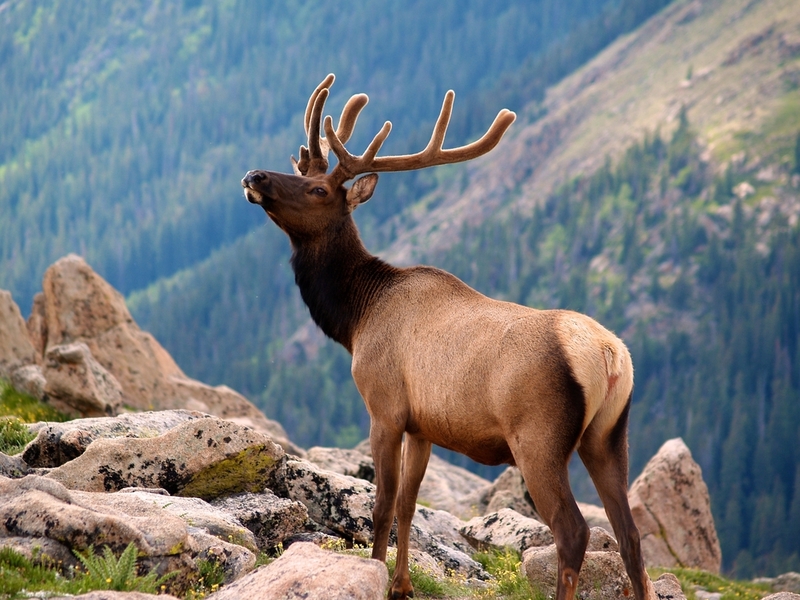 If you’re seeking a variety of wildlife, then prepare to be awed by the sights of Rocky Mountain National Park. Amongst the breathtaking collection of hulking mountains, look out for elk in the lush meadows and herds of bighorn sheep cozying up to mineral licks. Take a stroll alongside the Colorado River and be delighted by the otters and moose, while you seek out the beautiful and often misunderstood coyotes. Although the large mammals are the star attraction, let’s not forget about the little guys. There’s also many rabbits, chipmunks and squirrels frolicking around the park, as well as several bats by the lakes and ponds. Experience seeing hundreds of exotic animals from around the world in just one place, by heading over to the Wild Animal Safari. 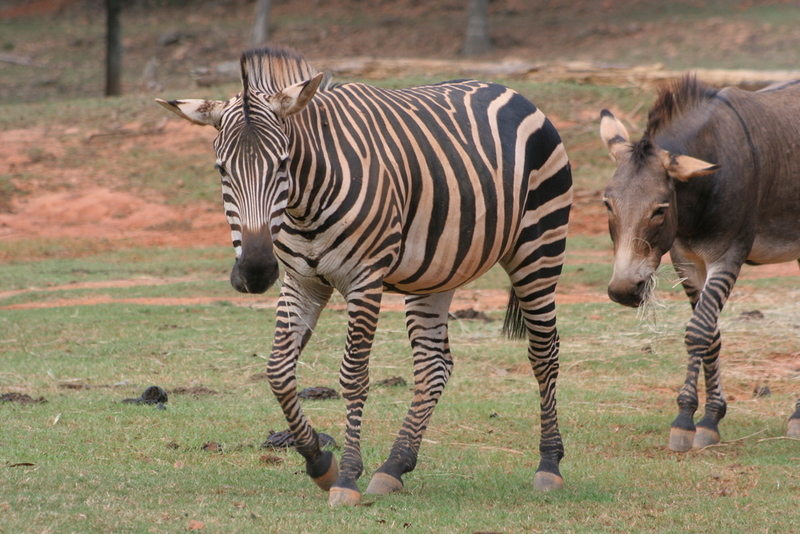 Hop in your car or a park tour vehicle for a drive on the wild side and come face to face with animals including giraffes, buffalo, zebras, camels and rhinos. Then go for a casual stroll along a trail featuring bears, hyenas, alligators and monkeys. But that’s not all. Have you ever heard of a liger? Or a vervet? Because they have them. We’re not going to tell you what they are, so you’ll have to go visit the park and see them for yourself. When you see Florida and the national park in the same sentence, your mind probably thinks it houses alligators, and you’re not wrong. Everglades National Park features more than 50 distinct kinds of reptiles, so you'll find everything from the American alligator to the Florida reef gecko. However there are also more than 40 species of mammals who are residents of these huge wetlands, including those who are federally endangered. 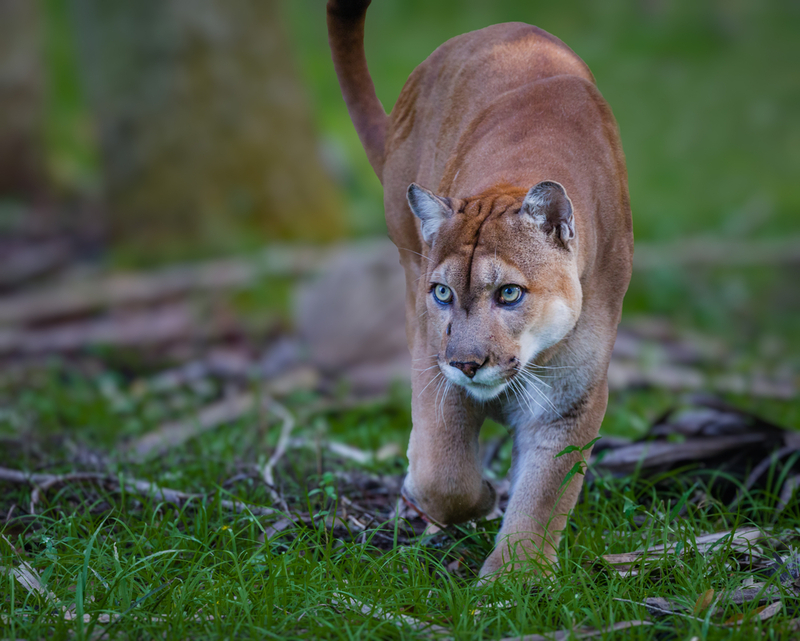 Florida panthers, sea turtles and west indian manatees are just a few of the creatures whose last chance of survival is in the hands of this park. Hopefully they’ll stay around for a long time, so there’ll still be plenty of chances for you to see them. Across an impressive six million acres, Denali National Park and Preserve features a diverse landscape of rich forest, stunning glaciers, tundra, rock and snow! Standing as the centerpiece of this magnificent park is the staggering 20,310 ft high Denali (Mount McKinley), North America’s tallest peak. With its varied habitat it’s no wonder that so many wildlife call this area home. 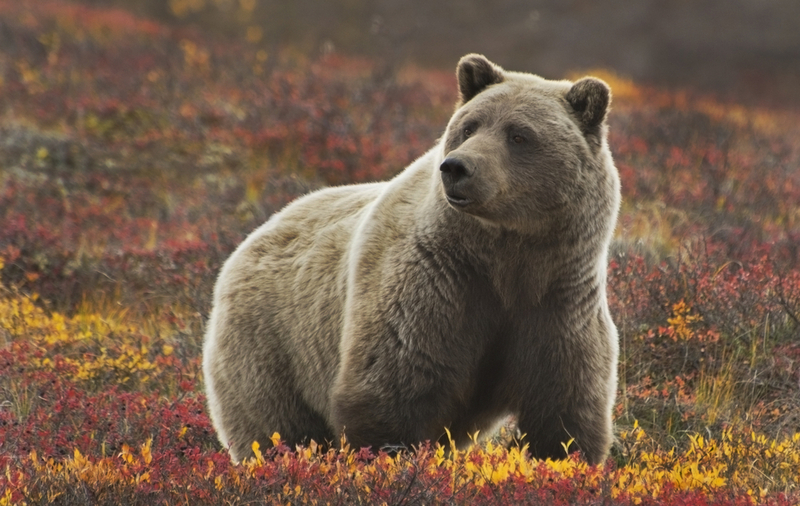 Grizzly bears, wolves, caribou, Dall sheep and moose all roam the park. In addition to this you'll find smaller animals including marmots, beavers, foxes, lynx and more! The list doesn’t stop there though, as there’s a healthy variety of birds and fish too, so there’s something for everyone. Located primarily on Maine’s rugged Mount Desert Island, the Acadia National Park offers a strikingly beautiful diverse landscape of rocky beaches, woodlands, lakes and glacier topped granite peaks. This makes it a perfect habitat for several animals. Hike your way across the 47,000 acres of stunning scenery where you’ll find more than 40 different species of mammals. Among the list are black bears, white-tailed deer, red and gray squirrels, moose, porcupines, coyotes and bobcats to name a few! Make sure you have enough stamina in you to climb the peaks, including the utterly magnificent Cadillac Mountain. Once you reach the top you’ll be rewarded with unbeatable panoramic views of the park and its wildlife. 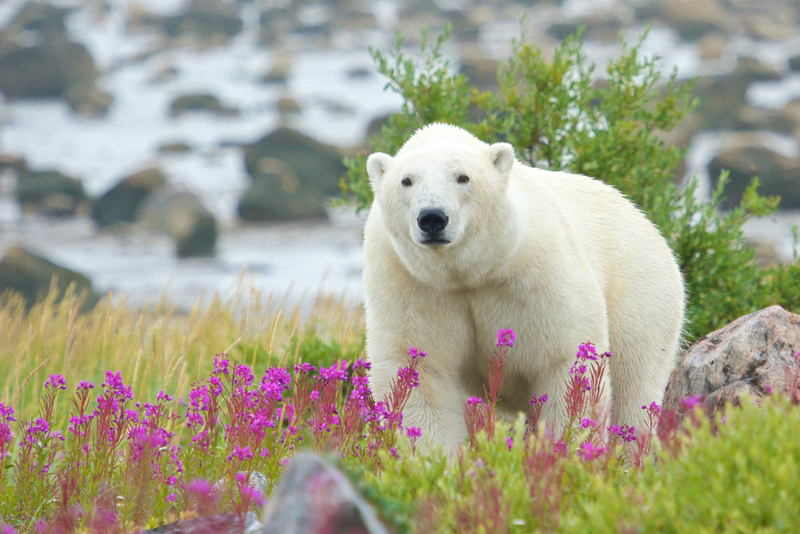 The rich ecosystem of Hudson Bay encompasses 1,230,000 square kilometers, so there’s a huge variety of opportunities to see the best of North America’s animals. Get up close to polar bears and black bears, and watch as the large number of fish in the waters lure walrus, dolphins and killer whales to the bay. If you are partial to birdwatching, this is the time to rejoice. Across the massive bay are 200 species including Canada goose, black duck, king eider and whistling swan populations. That’s not all though. In addition to these magnificent creatures expect to see moose, caribou, timber wolves, wolverines and foxes. You’ll be spoiled for choice on where to look first! 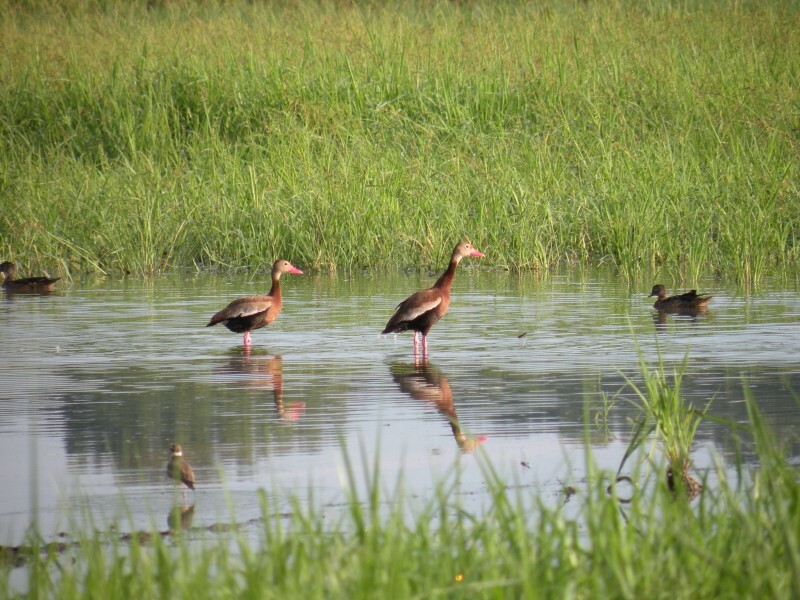 In the heart of Mississippi’s Delta Region you’ll find the Yazoo National Wildlife Refuge, or as we like to call it, a haven for birdwatchers. Grab your binoculars and head on down to one of the 14 ponds where you’ll see everything from great blue herons to back bellied whistling ducks. Despite Yazoo’s reputation for providing a home for waterfowl and other migratory birds, don’t expect to see a bouncer at the door denying entry to animals of the non-flying variety. Across the varied habitat of bottomland hardwoods, agricultural fields and cypress swamps, you’ll be greeted by the rest of residents. These include whitetail deer, alligators, otters, squirrels and bobcats. Don’t forget your camera as you ride along on a safari around Grand Teton National Park, because you definitely won’t want to miss getting shots of the amazing diversity of wildlife. As you cruise through the alpine terrain get ready for heart thumping face to face encounters with grizzly bears, wolves and mountain lions! But that’s not all. Through the lush green valley look out for the gorgeous furry coyotes searching for their next meal. 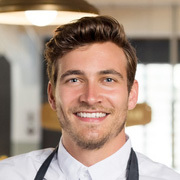 Don’t worry you’re not it. Their prey is usually small animals such as rodents, rabbits and lizards. But they’re not the only ones looking for lunch. Along the Snake River, you should be able to spot osprey overhead with talons at the ready, so they can easily swoop in when the time is right, and catch a fish.